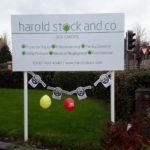 Posted on 20th November 2018 at 4:09 pm. 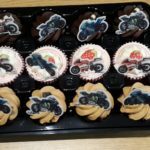 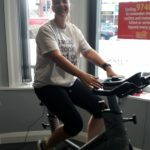 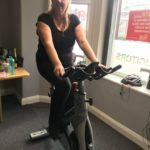 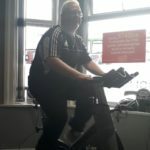 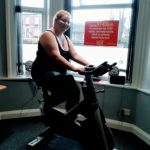 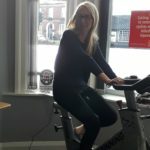 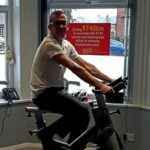 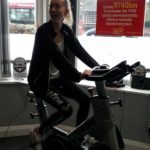 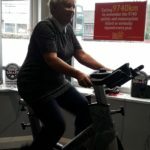 We held a Virtual Cycle on 20th November 2018 at our Stockport office to raise funds for Brake, the Road Safety Charity. 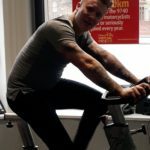 Special thank to our super cyclists: Tom Simpson, Debra Woolfson, Francesca Rigby, Kirsty Dunn, Tracey Hine, Danielle Eyres, Wendy Smith, Niamh Darraugh, Scott Turner-Percy, Darren McGuinness and Kelly Jackson. 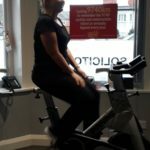 Do you have a preferred contact date and time?